Privacy screens for total seclusion. Screens can be fixed to fences and wire fencing in gardens, patios, gates and balconies. Available in 5 different heights from 1 to 2 m, and in many modern colours. Packaged in rolls of the desired length to the nearest metre, wrapped in film. Made in France. Privacy screens for high seclusion. Screens can be fixed to fences and wire fencing in gardens, patios, gates and balconies. Available in 5 different heights from 1 m to 2 m, and in many modern colours. 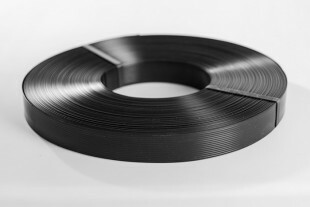 Packaged in rolls of the desired length to the nearest metre, wrapped in film. Made in France. 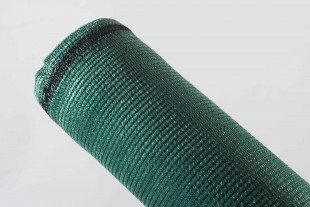 Privacy screen bands in knitted mesh providing a high level of seclusion for fencing and wire fencing. 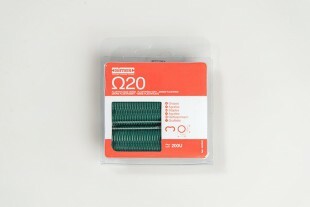 Available in 2 lengths: 4.6cm (50m roll) or 19cm (50 or 100m roll). 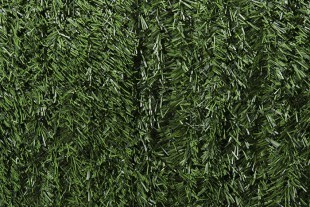 Artificial hedge (synthetic hedge) providing a high level of privacy for fencing, wire fencing, balconies and patios. Maintenance free, easy to install.Available in 5 heights from 1 m to 2m. 3m rolls. Privacy screen bands provide total seclusion for fencing and wire fencing. 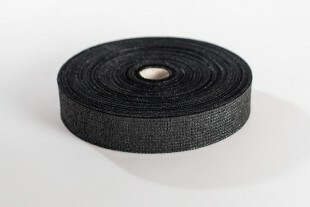 Available in 2 lengths: 4.6cm (50m roll) or 19cm (100m roll).Available in 5 colours. A screen, also known as a divider, canopy or windbreak, is a woven blackout canvas fitted to the wire mesh of the fence in your garden, the rail of your balcony, your gate, around your terrace or even around your pool. As its name suggests, it is used to screen off areas against prying eyes and to protect privacy, for when you do not want to be seen from your neighbours’ house, from the road or from the path. It is also very useful for protecting against draughts and wind. All our screens are also designed to act as effective windbreaks. WHAT MAKES A GOOD-QUALITY SCREEN? Our products are made in France, which is a sign of quality, in an age when many companies sell low-quality, flimsy products imported from Asia. 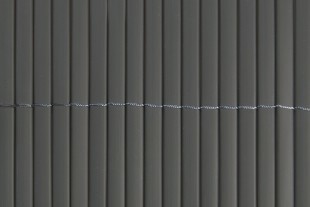 Our screens are woven with a lock stitch pattern to prevent them fraying, are UV treated and are rotproof. This vastly superior quality guarantees a long service life. The main criterion when choosing is how much concealment you want. At brise-vue.com, we offer 4 levels, from translucent screens to total blackout models. Slight or standard concealment is recommended for reinforcing existing concealment (in combination with a hedge, for example), for temporary separations (construction work) or in rapid transit areas (typically by the side of the road). High or total concealment (ultra-concealing) screens are mainly used to separate two gardens in residential areas, or along walkways or pedestrian footpaths. Total concealment guarantees 100% concealment, i.e. the screen is completely opaque. The second criterion when choosing is the colour. On our website, we offer the widest range of colours on the market, with over twenty standard colours like green, dark green, black or white, as well as more ‘contemporary’ colours, with a broad pallet of greys (steel grey, anthracite grey, pearl grey, smoky grey, grey-beige = greige), beiges, reds, a blue, an orange and more. We also offer a large range of very ‘decorative’ printed screens to brighten up your exterior, terrace, courtyard or balcony. We can even print screens with the photo of your choice! The last word in decorative screens! In addition to a wide range of choice in degrees of opaqueness, colours and heights, you can also order your screen tailor-made to the perfect size! No more ugly gaps between panels. A custom-made screen is the solution! Even better - we can design your screen to the precise dimensions of your property: espalier gardens, gardens on a slope, or any property with non-standard dimensions. 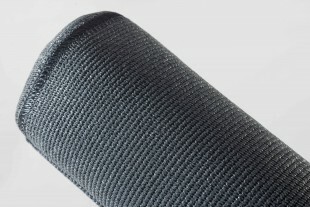 Specific finishes are also available, such as hems or fitting eyelets. Contact us. Screens are supplied rolled up. We sell to private individuals as well as to companies looking to protect their business from outsiders’ glances. Brise-vue.com is for pros too! 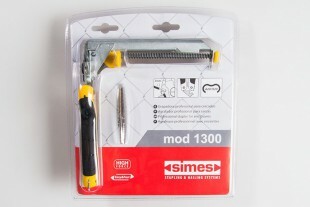 It’s very easy: just follow our fitting instructions, watch our video and stock up on the numerous accessories available from our website: automatic clamp with staple loader, Colson-type tightening clamps, metal wires, quick fasteners, eyelets, tightening clips, etc.